Good Choice Reading: Blog Tour & Giveaway: Forgive Me by Eliza Freed! Blog Tour & Giveaway: Forgive Me by Eliza Freed! When two lost souls find each other, are they still lost? 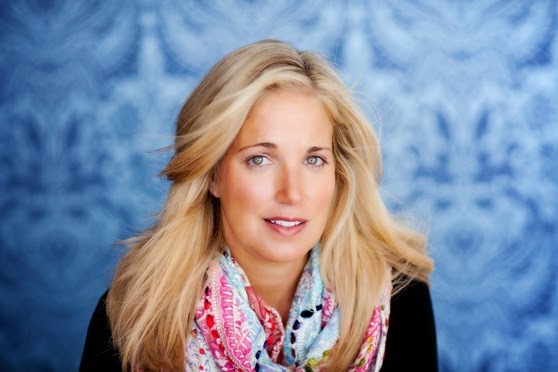 Charlotte O'Brien is lost in the devastation of her parents' death. With her foundation in ruins, she buries herself in an unlikely lover, Jason Leer. When they're together it's everything, but when they're apart it's utterly frustrating. Can love survive when distance is measured in more than just miles? 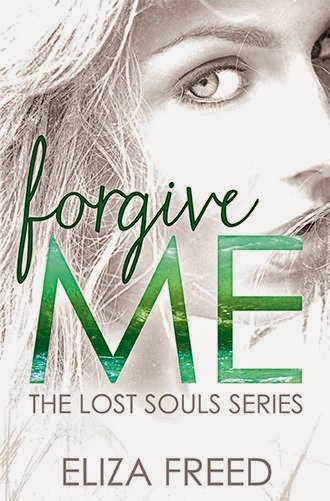 Forgive Me is the first book in The Lost Souls Series. I'm just going to come out and say it, this book was kind of intense. Charlotte and Jason are something else. Charlotte lost her parents in a car accident, and she's just...angry, and numb. I'm not sure how she manages to be both, but she is. Jason pulls her out of the dark, and she is his sunshine. He was dead inside before they got together. Again, these two are intense. When they are together, it's magic. But, when they are apart, there is so much doubt. They fight, and make-up and fight again. I kept thinking that at some point they were going to get their crap together. Either that, or I kept hoping they would split up and stop hurting each other. Like I said, intense. I didn't really understand how they were so intense in such a short period of time. I guess that's what happens when two people save each other. I do want to say that I hated how this book ended. It made me so angry, and sad at the same time. Definitely a cliff hanger. I need the next book. I have to know what happens. I can't stand the ending. I just keep thinking- It CANNOT end this way. Ugh, so many feels. I'd recommend this if you like an intense read, for sure.